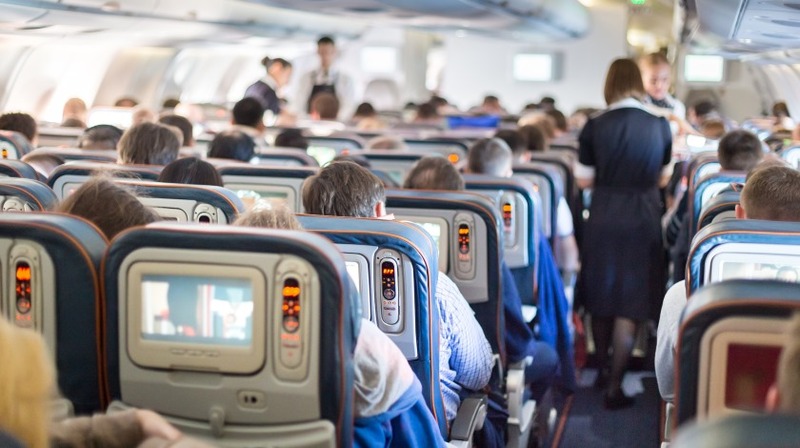 Airlines and airports are determined to assist authorities by reporting suspected human trafficking cases, and making it as difficult as possible for the global air transport network to be exploited for this evil trade, which affects some 25 million people annually. “Human trafficking creates misery for millions, and helps fund criminal gangs and terrorism. As an industry, we have our eyes open, and are working with governments and law enforcement to stop trafficking. Through a joint campaign with our airport colleagues, we hope to further mobilize the aviation industry in the fight against this abhorrent trade in people’s lives,” said Alexandre de Juniac, IATA’s Director General and CEO.